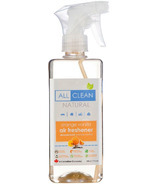 The All Clean Natural Mission: to have a great time building a company that makes a difference. At All Clean Natural, their goal is to create compelling, healthy alternatives that are not only as good, but better than department store chemicals. 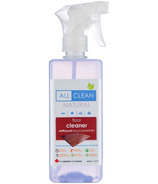 All Clean Natural aims to develop solutions that promote a natural lifestyle, are environmentally friendly, never tested on animals, and are safe for you and your family. 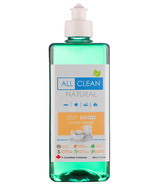 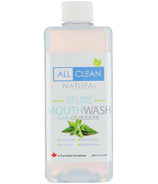 All Clean Natural is made with plant based, biodegradable and natural elements. 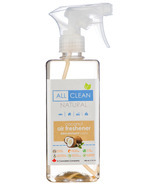 They are fragranced with essential oils and leave your surfaces shiny and streak free with ingredients like coconut oil and carnauba wax. 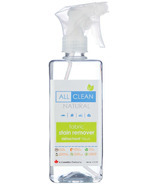 You will never see words like bleach, ammonia, or chlorine on the side of their bottles. 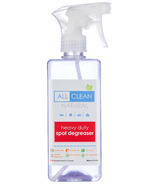 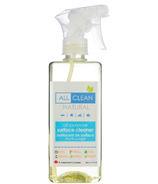 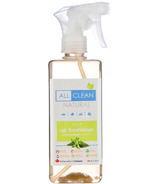 All Clean Natural DOES NOT test their products on any animal, or defenceless being. 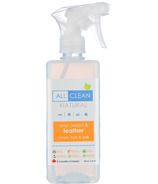 All Clean Natural products are safe for you, and your furry little friends. 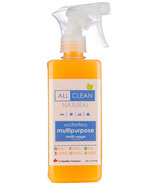 All Clean Natural labels don't have a skull and crossbones, safety information, or the typical "keep out of reach of children, if digested run for your life to the ER, wash your skin immediately if you come in contact" etc... All of their products are non-toxic, biodegradable, plant based and naturally fragranced. 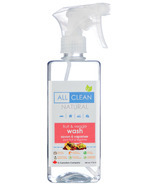 So safe that you can drink it! 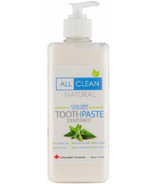 Although we don't recommend it as we don't make it for the taste, and we aren't sure of the calorie or nutritional values. 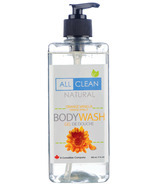 All Clean Natural products are produced in Calgary, Alberta. 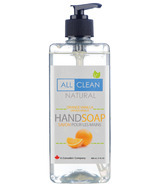 They don't use any big machines, assembly lines or loud equipment in their warehouse. 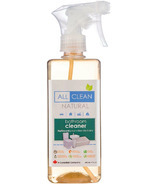 All Clean Natural believes the quality of their product is regulated better, and the outcome is always on par when a real human is actually making it. 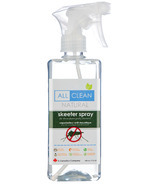 When you call their office or email in a request, you are getting a response from a person sitting at a desk with a coffee, not a robot!